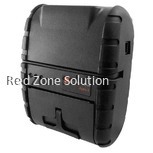 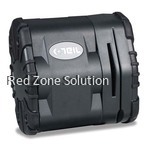 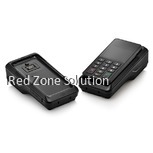 The mobile Bluetooth scanners we carry are the gun type and the mini size type. 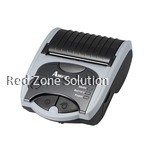 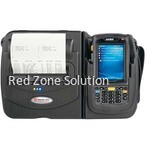 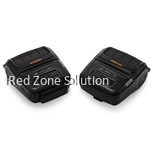 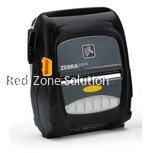 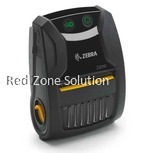 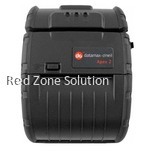 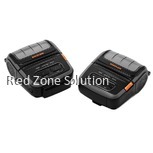 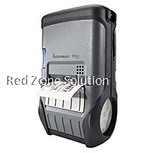 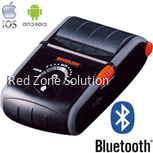 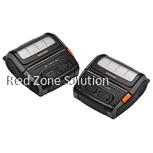 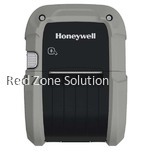 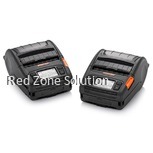 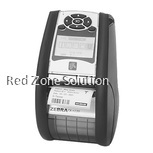 They are among the smallest and lightest 1D / 2D Bluetooth barcode scanners in the market. 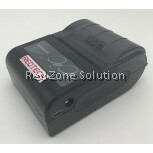 The batteries provided are long lasting. 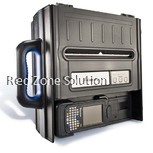 You can attach the mobile scanners to both smartphones as well as tablets. 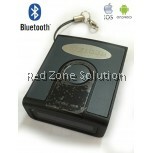 They are compatible with Android, iOS, Blackberry and Windows. 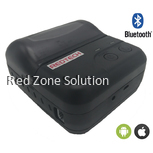 These mobile bluetooth scanners are suitable for retail POS, inventory management, asset tracking and warehouse stock management. 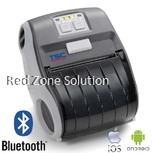 With the amount of mobile devices that we use every day, businesses have started to use a Bluetooth printer Malaysia regularly. 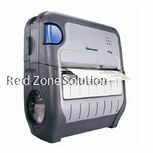 A portable printer is smaller than other types of printers, so it can be carried around with other devices. 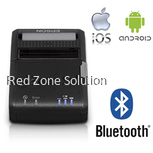 An apple printer will print data from any device that offers a Bluetooth connection, which includes barcode scanners or smart devices. 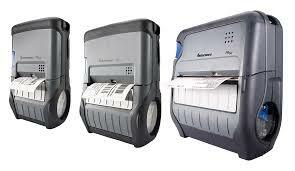 Here are some benefits of adding a portable printer to your business. 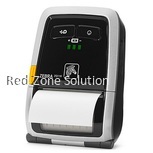 A portable printer eliminates the need for people to walk from their station to the printer. 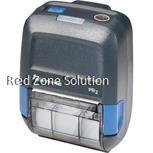 This can save a lot of time because the printing can take place in the same area. 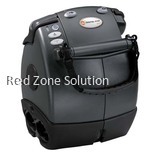 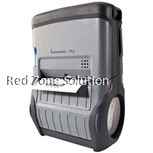 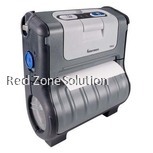 Many portable printers are lightweight and can be carried on the employee. 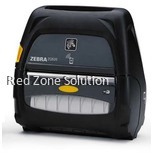 Depending on the model, a portable printer can cost less than having a stationary printer. 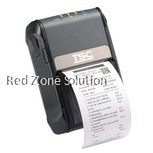 Along with the upfront cost saving, the amount of time that your employees save each day will boost their productivity. 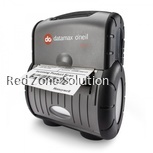 The higher productivity can help boost your business’s profits. 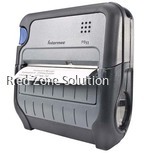 A Portable printer can help reduce the errors that are made. 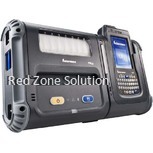 Transcribing, and writing information can increase the chances that there may be misreading, errors in billing, and other issues. 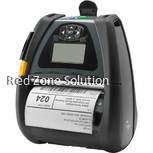 In stationary printing, there is a chance that employees can pick up a batch of labels that are wrong. 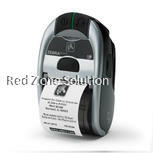 There can also errors during printing, which can lead to the incorrect or wrong labels being applied to the packaging. 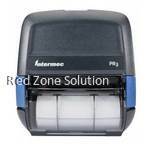 Travelling to and from a printer can cause distractions, which can be work related or it could be something else. 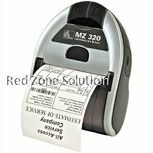 Each distraction takes up time during the day and can quickly add up to a few hours every week for each of your employees. 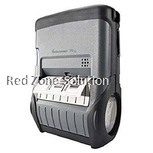 Portable printers lower the amount of time that your employees spend walking away from their work. 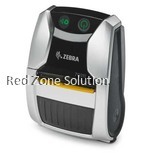 This can eliminate most of the distractions that your employees have during the day, which helps improve the productivity of your business. 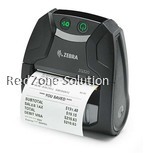 When you are creating labels, you need to make sure all the information is correct. 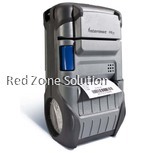 Since the data is on the device and the label is created right there, your employees can check to make sure that all the information is correct. 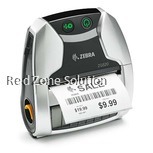 So, portable printers allow your employees to print a new label if there is a problem with the original label they printed. 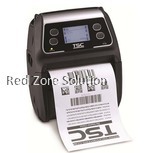 A Bluetooth printer Malaysia is an excellent option for businesses that need to create labels on the go. 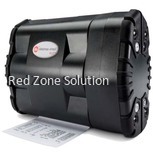 The right iPhone printer for your business will depend on the amount of labels that need to be printed and if it is going to regularly carried by an employee.